Spanish Government Institution for Research. Prof. Francisco García-del Portillo obtained his PhD degree in Biology in 1989 by the Universidad Autónoma de Madrid. He did a four-year postdoc in the University of British Columbia, Vancouver, Canada, where he started to investigate the biology of bacterial pathogens. 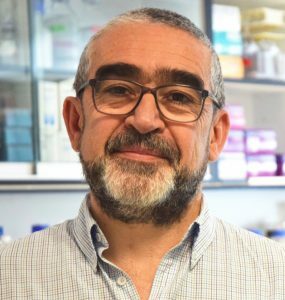 He is currently Professor of the Spanish Research Council (CSIC) and Head of the Laboratory of Intracellular Bacterial Pathogens in the National Center for Biotechnology (CNB-CSIC). He is member of the Editorial Board of several Journals, including Infection and Immunity, Microbial Pathogenesis, Microbes and Infection, and Scientific Reports. 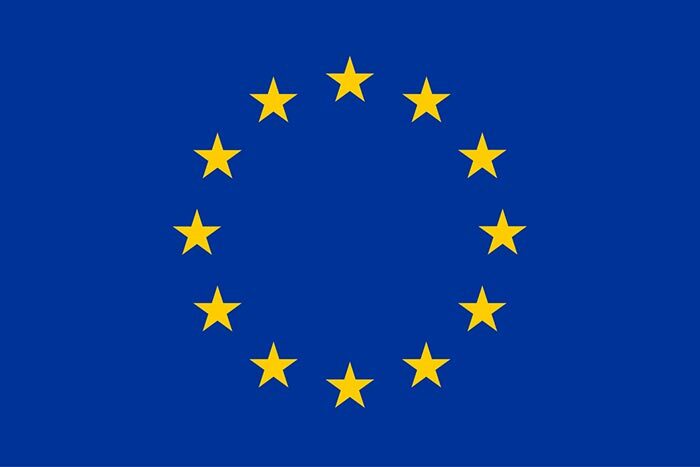 Besides these duties, he is much involved in evaluation panels, including Spanish national programs and grant calls of the European Research Council (ERC). His investigation has been recognized with several awards, including the Descartes Price for Translational Research involving countries of the European Union area. He was also Vice-president of the Spanish Society for Microbiology and Ambassador for Europe of the American Society for Microbiology. 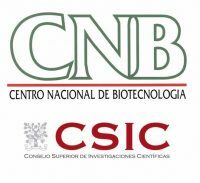 The Spanish National Biotechnology Centre (Centro Nacional de Biotecnología, CNB), ascribed to the Spanish National Research Council (Consejo Superior de Investigaciones Científicas, CSIC), was inaugurated in 1992 with the vision to spearhead emerging areas in Biotechnology and to transfer the results of its research to the productive sector. 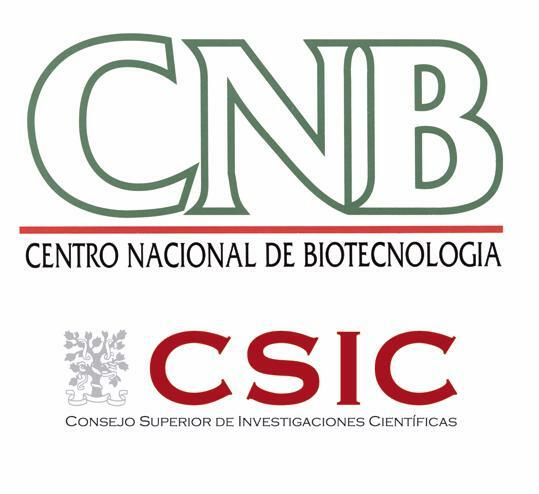 At present, the CNB is the biggest research centre of the CSIC and stands out for its multi-disciplinarity and encompasses two major scientific-technical areas within the CSIC. The centre’s departments of Macromolecular Structures, Cellular & Molecular Biology, Microbial Biotechnology, and Immunology & Oncology belong to the area of Biology and Biomedicine; the department of Plant Molecular Genetics covers the area of Agricultural Sciences. A transversal Systems Biology Programme was initiated in 2009 with the vision to interconnect both areas. The research conducted by Prof. García-del Portillo aims to decipher the intracellular lifestyle of two important bacterial pathogens, Salmonella and Listeria, which impact human and animal health. His investigations are providing clues on how these pathogens activate a set of functions “exclusively” when they are inside the eukaryotic cell. A major goal of his laboratory is to understand how components of the bacterial cell surface remodel the structure when the pathogen has adapted to the intracellular lifestyle. Some of these changes are regulated by proteins and RNA molecules absent in non-pathogenic bacteria. 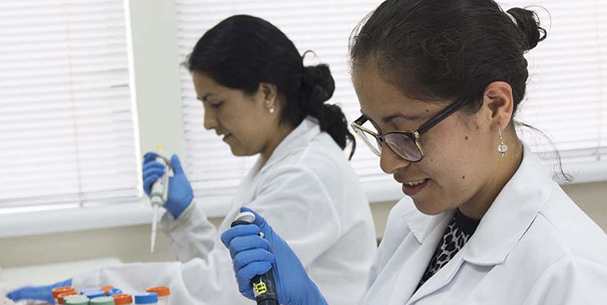 Prof. García-del Portillo also co-ordinates research focused in the analysis of highly invasive Salmonella clones in collaboration with groups of the Latin American area.